You hear about the wealth of people like Bill Gates, Elon Musk, Jeff Bezos, and Mark Cuban. We all know their success stories about how they amassed their fortunes. But, what you don’t hear about are the many “quiet” millionaires. These are people who’ve gotten rid of their debt and quietly accumulated wealth without a lot of the publicity hoopla. 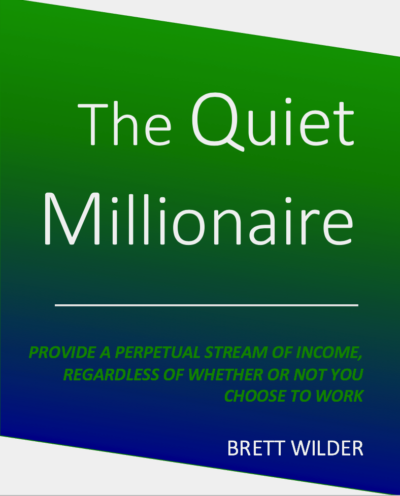 These “quiet millionaires” learned the secret of working smartly, instead of just working hard, and now get the chance to truly enjoy life on their own terms!